On Friday 16th November 2018 Halfway Houses celebrated 'Children In Need'. The children and staff came dressed up, wearing crazy clothes, Pudsey outfits or bright colours. 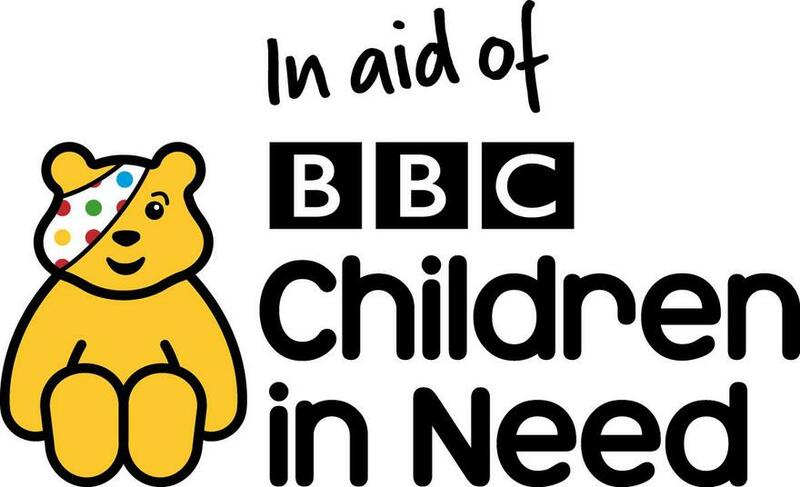 Mrs Edwards collected donations on the day, and sold badges and wristbands during the week leading up to 'Children In Need'. The final total raised was an amazing £1023.33p, well done to all.